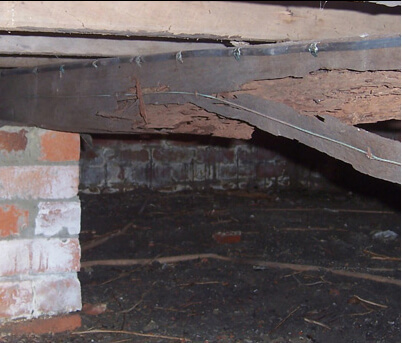 We provide a thorough building inspection for pests such as termites and ants in the Perth area. Are you considering purchasing a house? Choose SMART Building Specialists to avoid buyers regret and getting a nasty surprise that can cost you a small fortune to rectify. We offer first-class building and pest inspections in Perth and throughout the metropolitan area. Our qualified building inspectors will provide a thorough Pest Inspection and provide you with a comprehensive report so that you know what you are paying for. Don’t be fooled by a pretty exterior. A pest infestation can be hard to identify and can drastically decrease the value of a property, as well as, threaten the structural integrity of a building. 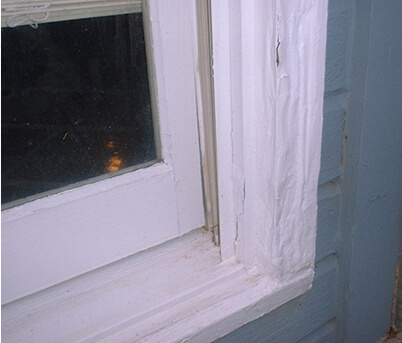 Our inspector will assess the exterior and interior of the building to gauge for any signs of an infestation and the extent of any damage done. We offer in-depth building and pest inspections in Perth using state of the art technology, as well as, traditional methods to ensure you receive a thorough inspection. Here at SMART Building Specialists, we pride ourselves on providing a hassle-free service. If you would like to receive SMART Building Specialist’s comprehensive building, pest, and termite inspection in Perth, we would love to hear from you. Feel free to contact the friendly staff at SMART via our contact page, sending us your contact details, the type of inspection you would like to have conducted, and any comments you have before inspection. 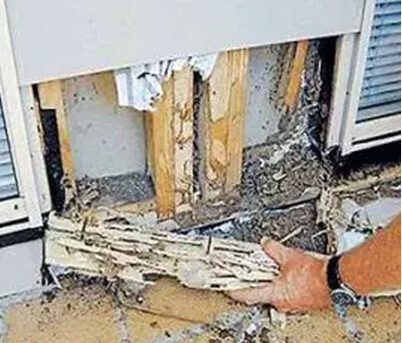 We take the inspection of your potential property for pests and termites seriously, we want you to be rest assured that when you put the inspection of your potential property in SMARTs hands, you are choosing the most trusted team in the Perth region. Contact us today for more information regarding building and pest inspections.